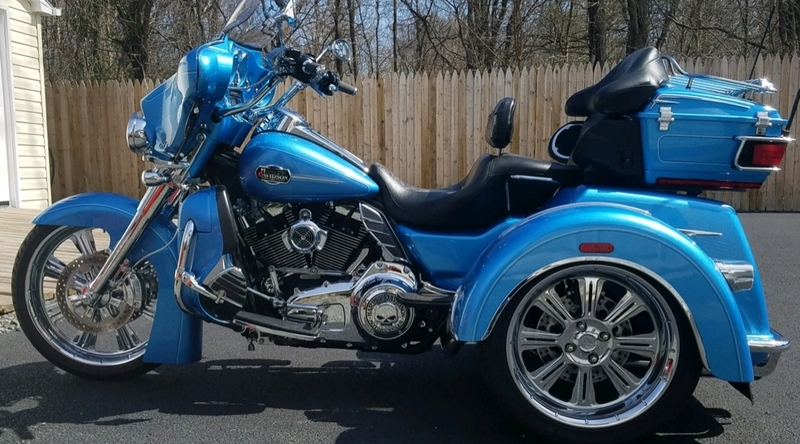 Let’s get your Harley where it needs to be look and comfort wise. 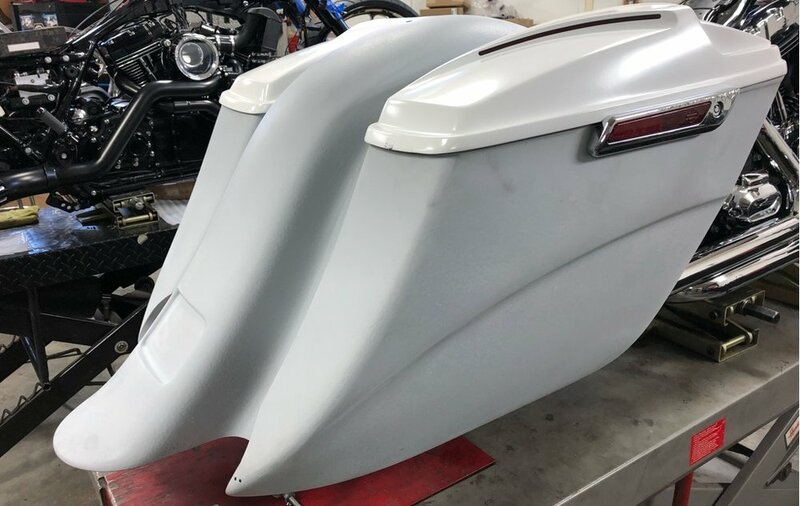 We handle any custom needs for your Harley for example: any body modifications you desire, handlebars of your dreams, paint work, powder coating, chroming, sound systems, etc… If there is any part you cannot find and need it made one off, we can handle it. If there is another part you found and would like to see it installed on your motorcycle, we can handle it. We have over 75 accounts with distributors in the industry and would be happy to order any part you need. Whether you need a yearly or mile maintenance completed, you need tires, brakes installed, or your bike needs to be diagnosed for any certain issue, or you need something covered under an extended warranty please give us a call. The small jobs are performed with the same quality as the big work. WE ARE READY FOR YOUR SPRING TUNE-UP! Every Harley and Custom needs to be serviced and maintained yearly to insure longevity and reliability. We handle many different performance upgrades for your Harley or Custom. Weather you need an exhaust and tuner installed on your brand new Harley or you would like to convert you stock engine into a quality built 120” engine we can handle it. We take great pride in our engine work and performance upgrades to insure you receive only the best in performance modifications that you can rely on. THUNDER MAX TUNER ADJUSTMENTS TO MAKE YOUR RIDE ACHIEVE IT'S POTENTIAL! A lot of the machine work is done in house now to insure quality control. We understand in the past couple years there is a great need for many riders to add a third wheel for stability or just a cool factor. We can turn almost any Harley into a trike with a variety of different kits, one being Roadsmith which is a company also built around quality. WE ARE YOUR TRIKE CONVERSION HEADQUARTERS! We have built many ground up customs which is how we received our start and desire to pursue a motorcycle career. We can build anything you can dream up so if you have an idea and would like to turn it into reality lets get started. We deal with every insurance company out there and have been for over 14 years. If you have that fender bender or frame off repair you have come to the right place. We take great pride in making sure your bike is put back together with nothing but quality in mind. 100% satisfaction guaranteed. We are also listed as Maryland’s #1 preferred shop to have your motorcycle fixed by Progressive insurance.